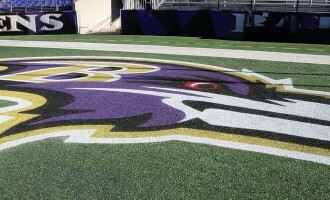 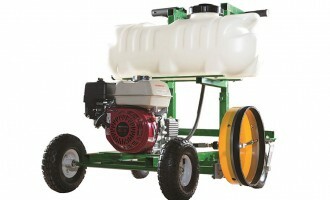 TempLine offers a complete system for artificial turf surfaces. 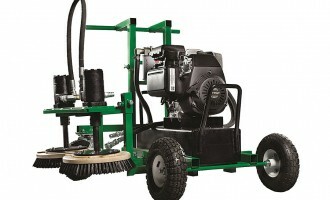 Turf paints need to go on easy, cover uniformly, look good, stand up to weather and wear, and yet be easy to remove when the time comes. 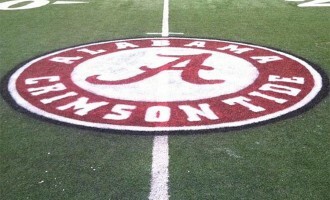 That’s a lot to expect from a paint. 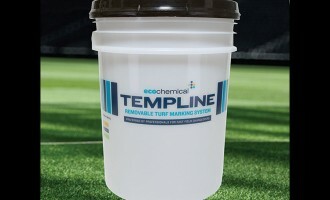 When removable paint is needed for alternate sports markings or for logo and sponsorship change outs, the Eco TempLine™ system has options to suit your climate and durability needs. 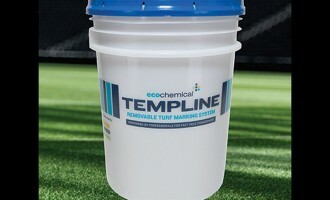 All TempLine™ products ship in 5 gallon pails.